Why did the chicken cross the road? Well, it was mostly to pick at a juicy grape! Being a backyard chicken enthusiast or a barnyard raiser can prove to be quite a tumultuous task. Specially being a newbie in this department means having dozens of new questions every and each day regarding the well being and dietary requirements of your dear little chickens. So for all chicken raisers who are looking around today to find an answer to questions like can chickens have grapes as a part of their food, the answer is yes! Chickens hardly are picky eaters, however, each one of these two legged beauties tend to have their own food preferences to say the least. Chickens don’t just like grapes, they love them! Your chickens will stay and healthy and hearty even after the consumption of grapes. Though grapes are not a crucial part of their normal routine diet, presenting them with a few once in a while is not such a bad idea. 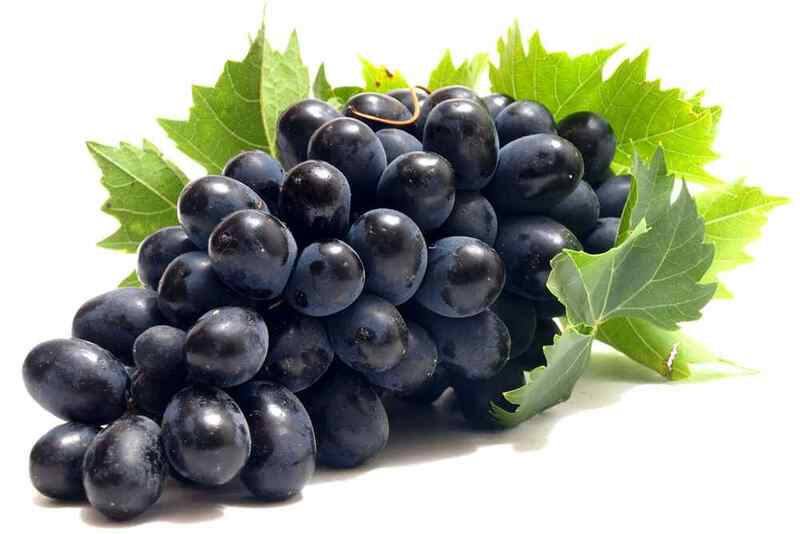 Grapes are sweet and anything oversweet is not very good for farm animals, just like us humans. Therefore, chopping up a few chunks out of a handful of grapes (depending on the size and age of the chickens) and feeding it to the chickens in moderation is absolutely okay. Having said that, each chicken may or may not like treats, so never try to force anything down their necks. Chickens are universally known to not being fussy about eating at all, so you really need not worry about their starvation. Overeating of treats like grapes could possibly lead to health hazards for chickens. Moderation is the key in such cases; only feed your chickens during their meal times and according to their sizes. Digestive problems in animals are far worse than that in humans. 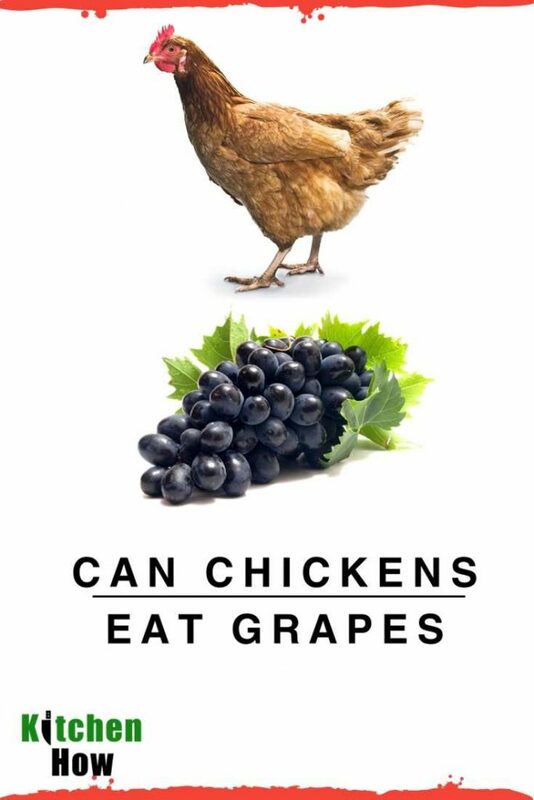 Another question that perks up regularly related to this topic is – can chickens eat grapes with seeds? Whenever feeding chickens grapes, remember to use only seedless grapes. You may want to provide them with those big, round, juicy grapes, but seeds and pits, in general, are hazardous for chickens and similar farm birds. Raw seeds, beans and pits of fruits come under the perilous category. Grapevines too for that matter should be kept away from chickens. It is not like your chicken may die instantly – these aforementioned food items are not entirely and immediately toxic. But, they do possess traces of substances which over time could accumulate in the body of such small animals and result in various health risks for them. Moreover, the health of eggs and the chickens deteriorate. Chickens have to be treated like kids when it comes to food – set them free to experiment with different foods while making sure that they fall sick while overdoing the treats! So if you came here looking for an affirmative answer to your question that can chicken eat grapes, then trust us and let them indulge in some juicy treats. Give it a shot and have fun watching your chickens enjoy pecking at grapes! There are some great recipes available on the internet for preparing sumptuous treats for the little birdies but nothing beats the natural way! In June, thats not ripe grapes. Eating parts of the plant is different. Do you treat the plants with anything? Why? My chickens are mad for grapes and none has ever even got sick from them.